Beautiful Top Floor 2 Bed 2 Bath Home in Dyrgas Swan Village. 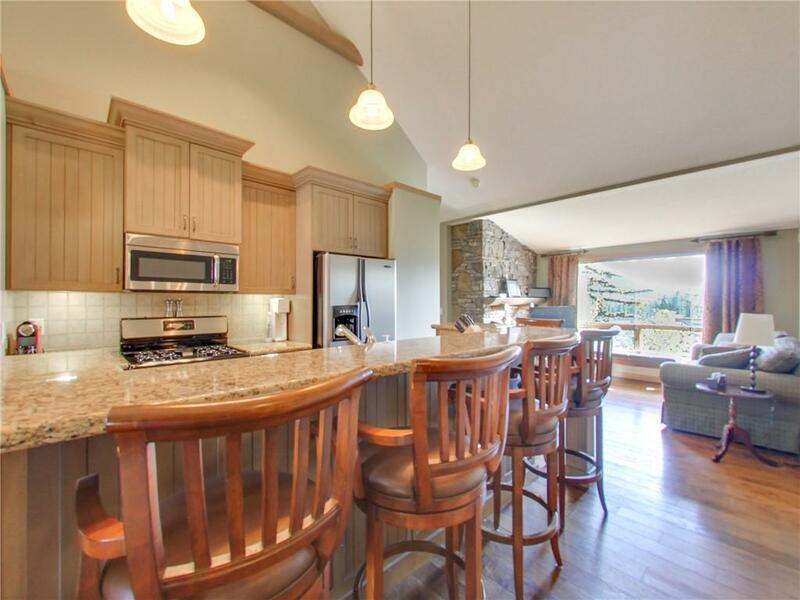 The perfect mountain home or weekend getaway waits for you I Canmore. Located in the very desirable Dyrgas Swan Village, your views are plentiful and unobstructed. 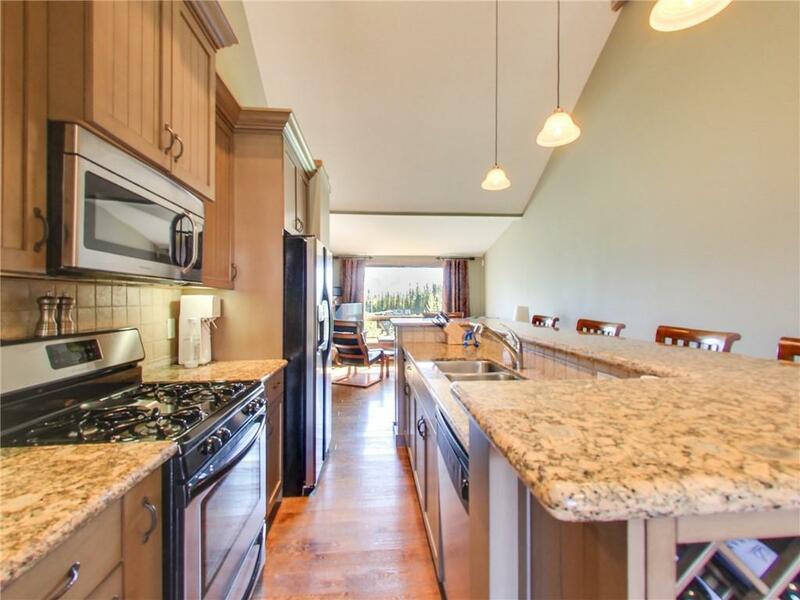 The large kitchen with granite eating bar separates the 2 bedrooms for added privacy. 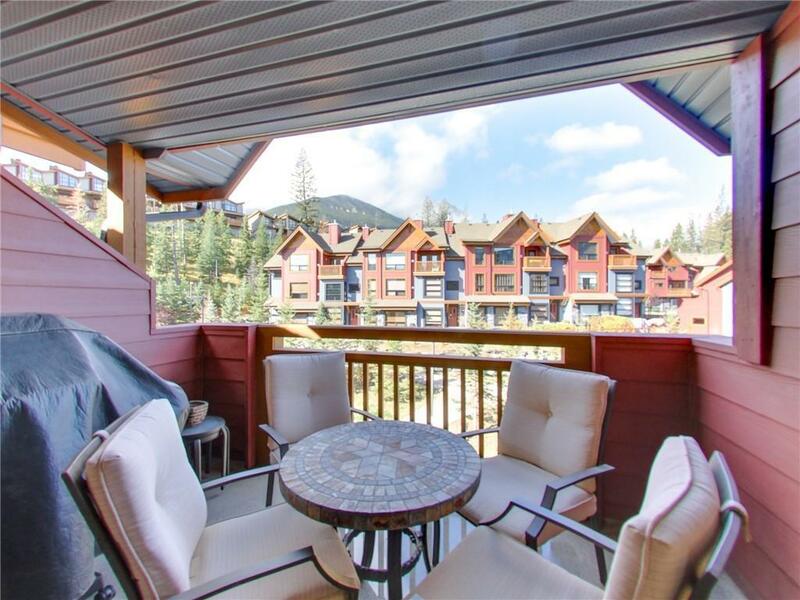 Balconies on both ends of the unit gives you endless options for sipping your morning hot beverage while relaxing outside with your preferred view. An attached garage ensures you have all the room to safely store all of your mountain adventure toys. 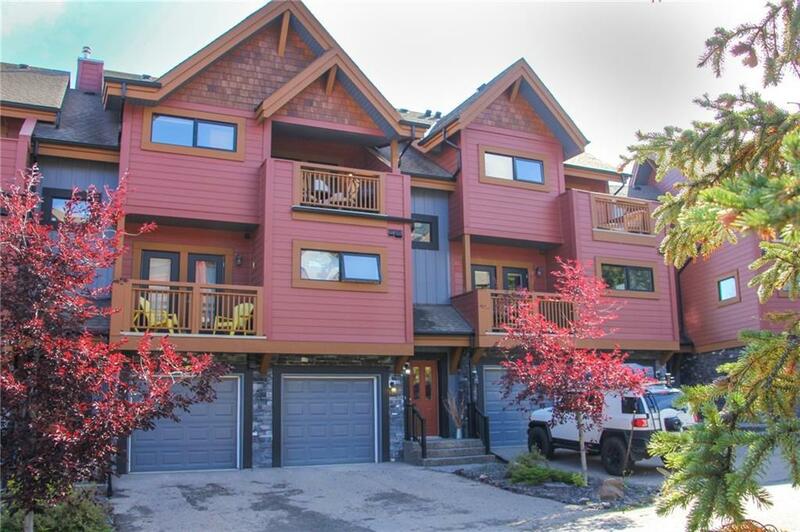 Golf, frisbee golf, ski, bike, hike, or just wander free among all the trails and pathways that surround this home. Call and book your viewing today!